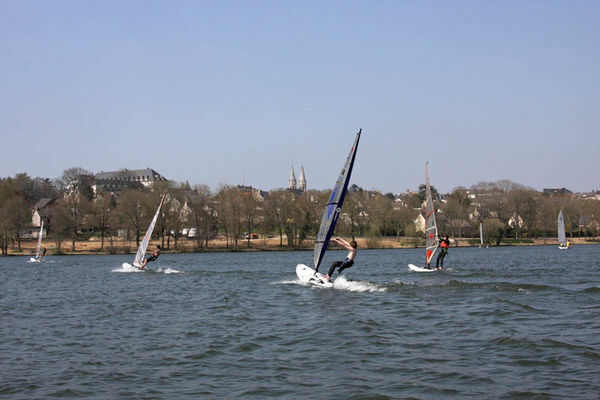 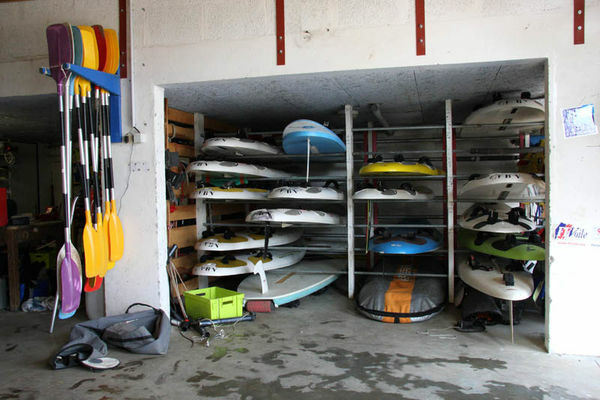 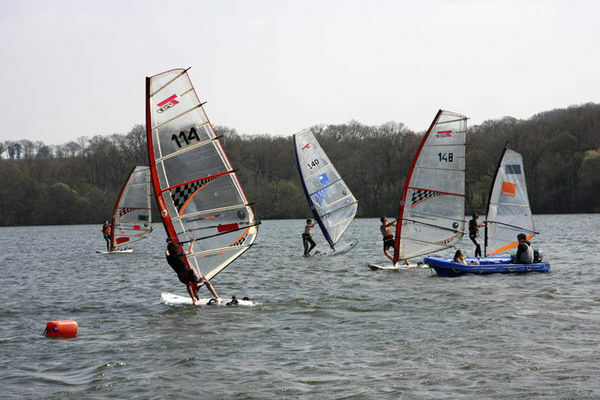 Based at Bornière Lake in Bain de Bretagne, Bainais Water Sports centre is based on tried and tested values to allow everyone to discover water sports. On offer, kayaking, windsurfing, optimist, catamaran, laser and caravel sailing... 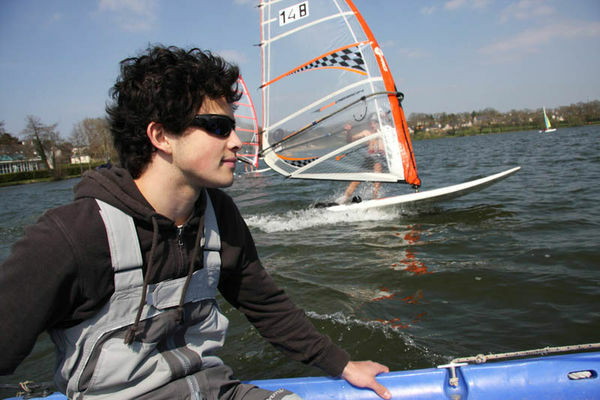 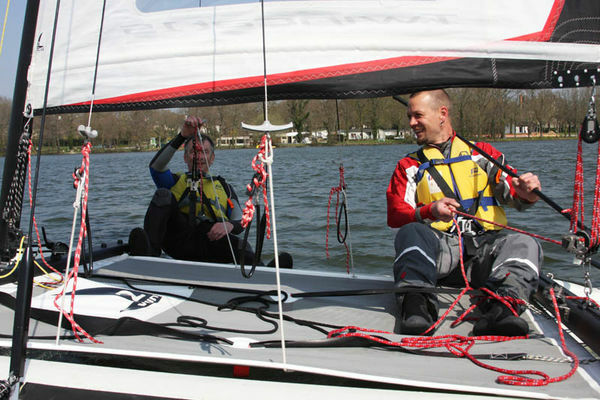 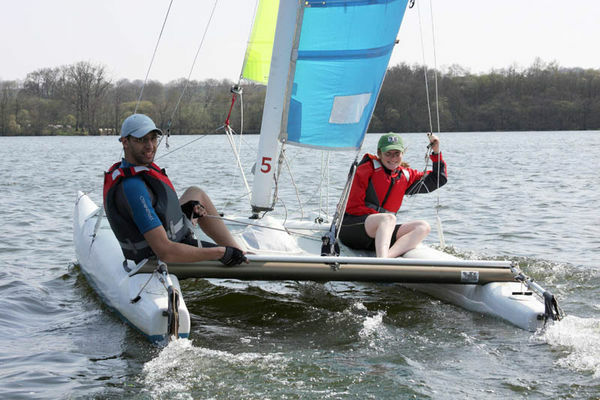 These activities can be discovered on safe waters, which are ideal for beginners and for youngsters. 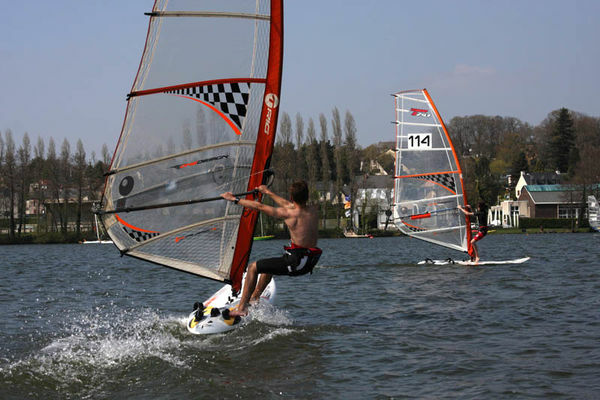 Bainais Water Sports centre also aims to develop racing talent, as can be seen from the long list of successes from the many youngsters competing at local or regional level.